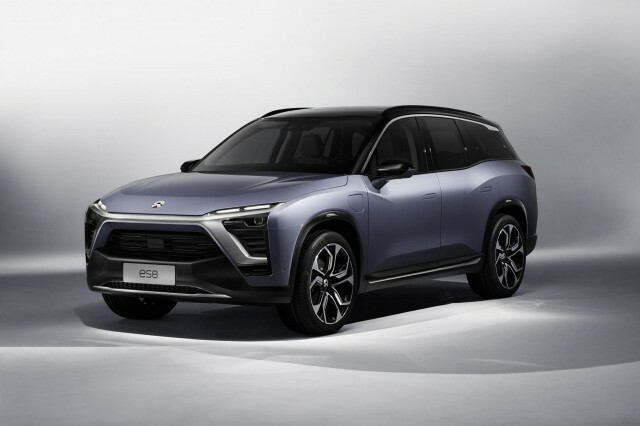 Chinese electric car startup Nio has recently demonstrated its new ES8 SUV to customers in Beijing, with home market sales already under way. It is priced from 448,000 yuan (around £50,500) after government incentives. 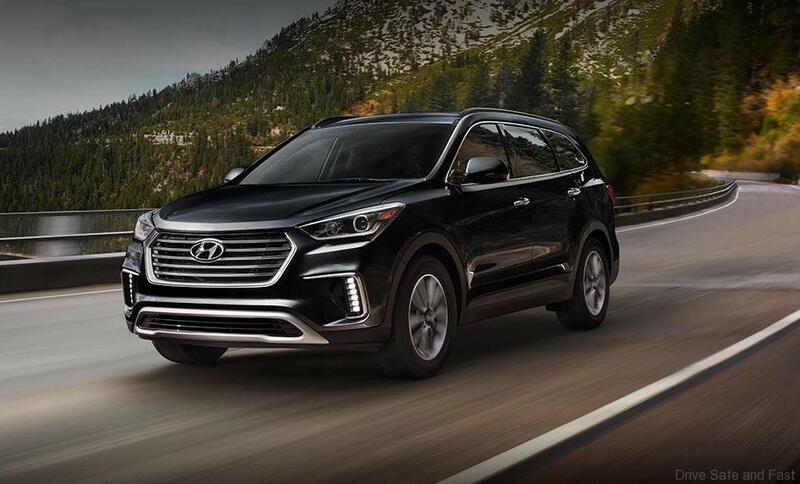 This ES8 SUV offers comparable specs to a Model X. It’s a full 7-seater, with an all-aluminium body and chassis, air suspension on all models and all-wheel drive. Electric motors mounted on each axle give the ES8 a 0-100km/h time of 4.4 seconds, which is similar to a Tesla Model X 90D. 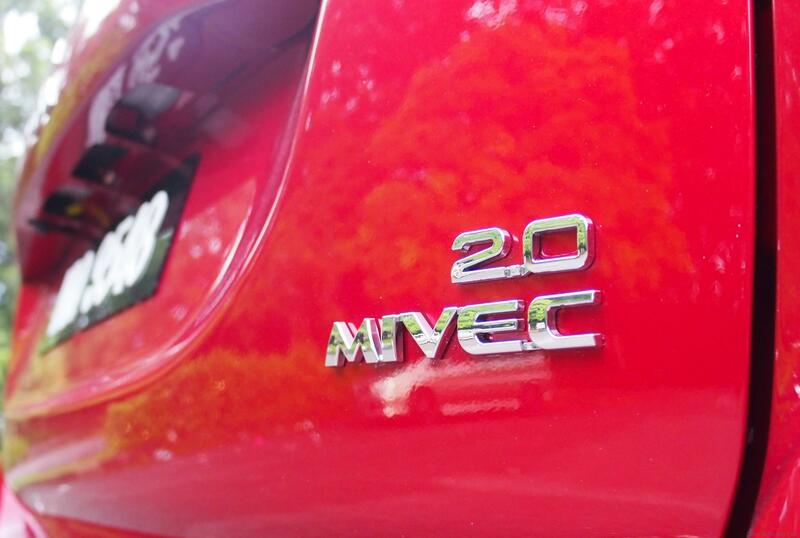 The 70kWh battery pack allows a 220-mile NEDC range, although no claims of charging times have been made yet. 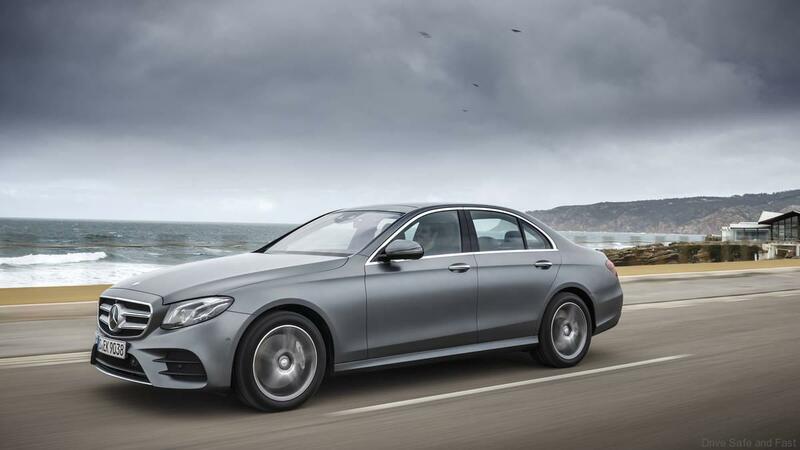 A model which offers a 311-mile range is also available. 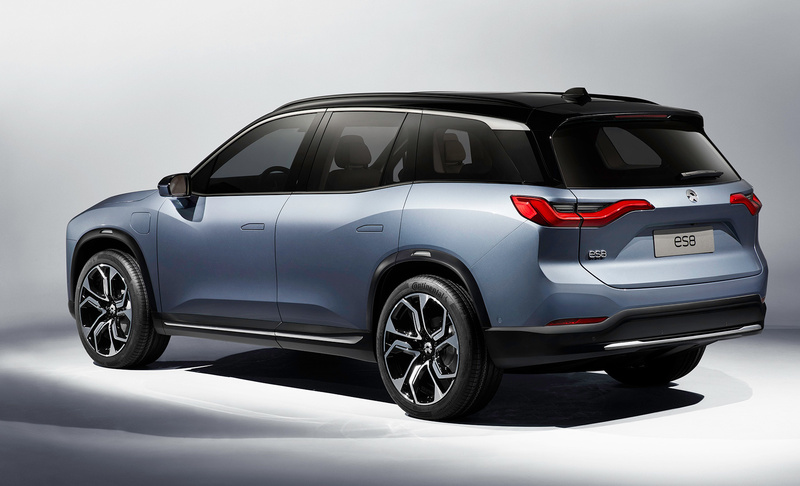 Buyers of the Nio ES8 can have the battery swapped out at power-swap stations in three minutes, or charge it via a service vehicle that travels to you. The ES8 also comes with an autonomous driving system similar to Tesla’s, with a variety of cameras and sensors making it capable of self-driving on main roads and motorways. 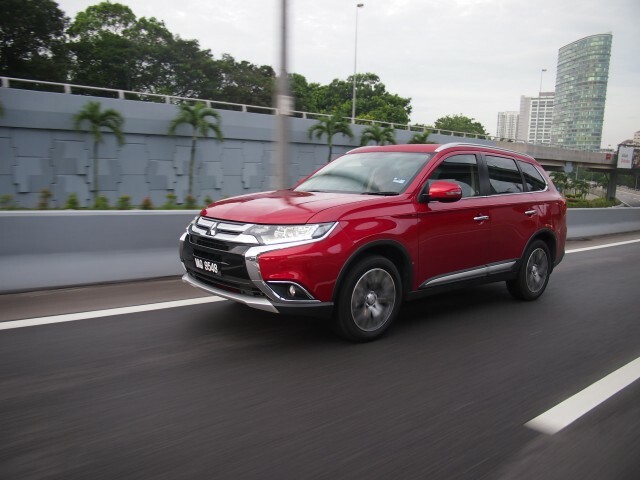 With Malaysians showing no signs of reducing their demand for driving a SUV, Mitsubishi has a lot to offer starting with its well presented, compact-sized ASX, its rugged Triton pickup truck with 4×4 and 2×4 options and, of course, its popular family friendly Outlander 7-seat SUV which comes in a 2.0L variant and a 2.4L variant. 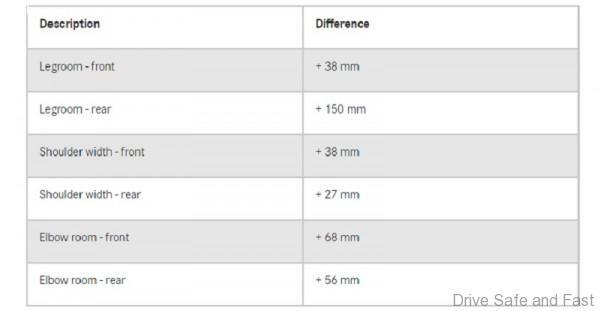 Mitsubishi does not release new products very often, but when they do you can assured it will be a winner. 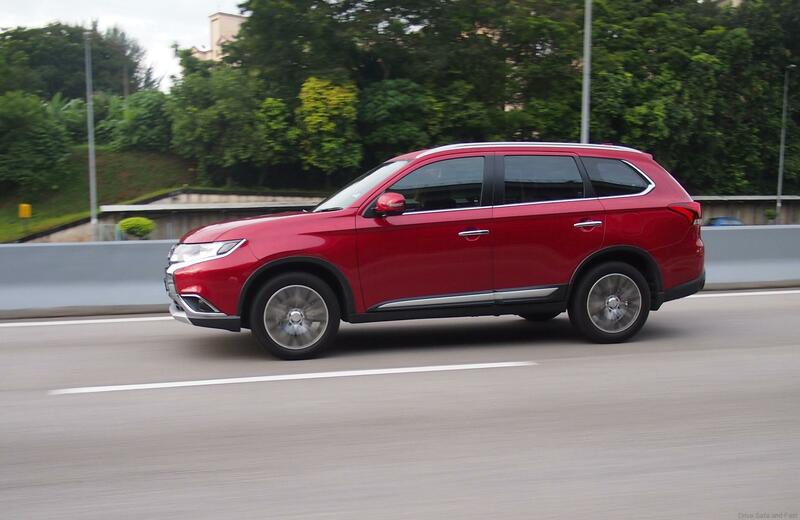 Here comes another Mitsubishi winner in the form of a 7-passenger SUV. Mitsubishi engineers have managed to pack in so many features into this Outlander that the asking price sort of defies logic. 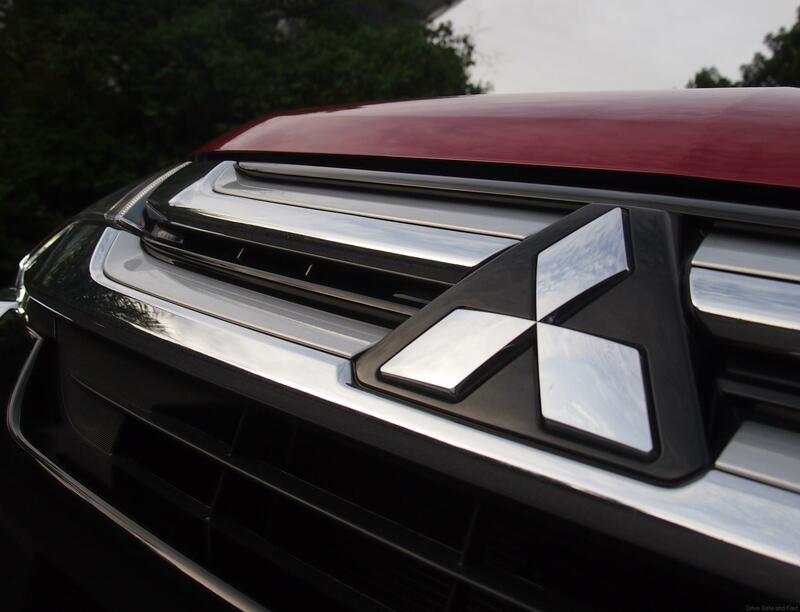 The Outlander has recently benefited from a 2.0L engine. The Outlander has real stand-out appeal; the strong colour really suits the sporty front-end styling. It wears plenty of opulent but quality-look chrome and the large three-diamond badge on its thrusting hi-gloss black nose leave you in no doubt as to its identity. The new Outlander 2.0L 4WD is powered by a proven 2.0-litre engine with 145 PS and 196 Nm of torque. The DOHC MIVEC engine is paired with INVECS-III CVT transmission. 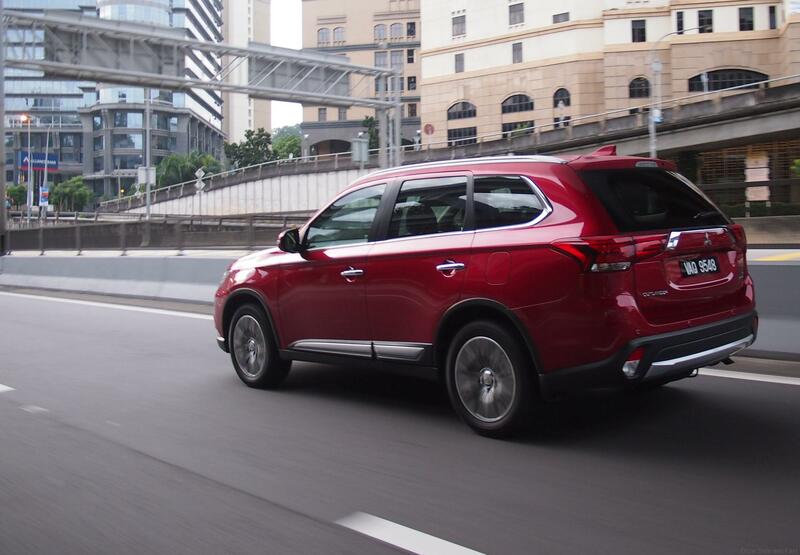 The Outlander comes with an intelligent 4WD system as standard across the range. 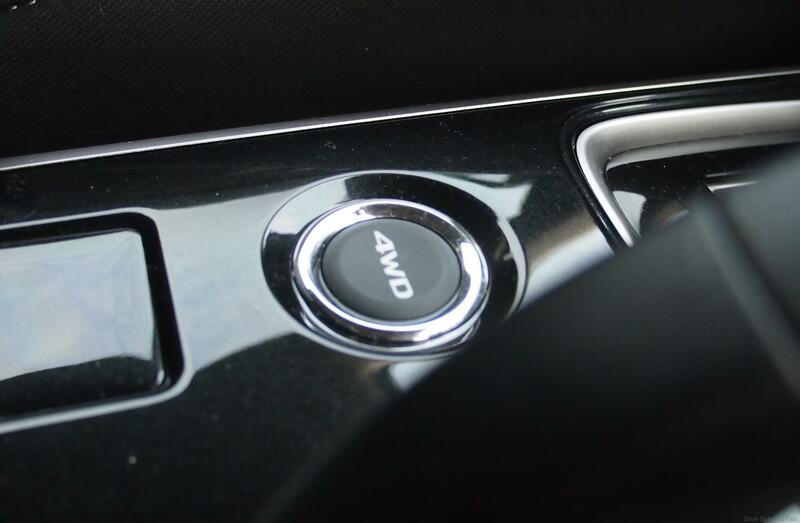 Unlike on-demand 4WD systems in rival SUVs, the Multi-Select 4WD system in the Outlander has three selectable modes – 4WD Eco, 4WD Auto and 4WD Lock – to suit all conditions and terrain. Safety features in this Outlander is impressive with 4WD, 7-airbags, ABS and EBD, Brake Assist, Active Stability & Traction Control (ASTC), Hill Start Assist (HSA) and ISOFIX child seat mounts are standard. The SUV also boasts a strong Reinforced Impact Safety Evolution (RISE) body construction. China’s Geely Holding, which already owns the Volvo Car Group takes a sizeable 8.2% stake in Swedish truck maker AB Volvo from activist investor Cevian Capital for around USD3.3 billion. 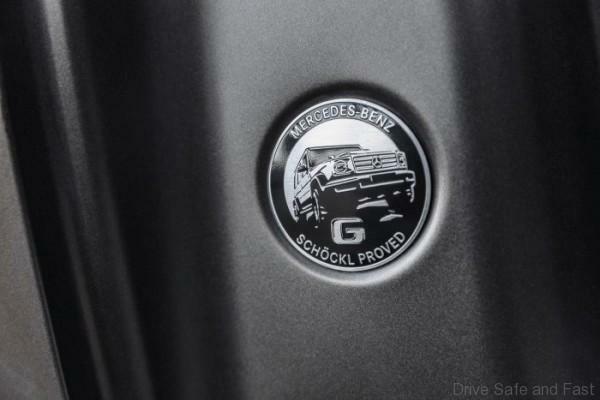 Volvo Car Group was split from AB Volvo almost 20 years ago and Geely said it was not its current intention to try to reunite the two businesses. “Given our experience with Volvo Car Group, we recognize and value the proud Scandinavian history and culture, leading market positions, breakthrough technologies and environmental capabilities of AB Volvo,” Geely Chairman Li Shufu said in a statement on Wednesday. 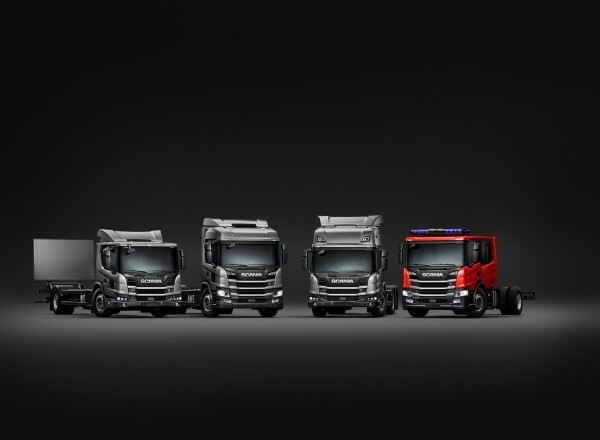 Geely’s expertise in the Chinese market and skills in developing electric and autonomous vehicles should help the truck maker to expand, he added. AB Volvo owns 45% of Dongfeng Commercial Vehicles, one of China’s largest truck makers, and also has a significant construction equipment business in China. The value of the investment amounted to around 27.2 billion Swedish crowns although Geely and Cevian did not disclose the exact value of the transaction in their statement on Wednesday. The deal makes Geely the biggest individual shareholder in AB Volvo and second ranked in terms of voting rights behind Swedish investment firm Industrivarden. 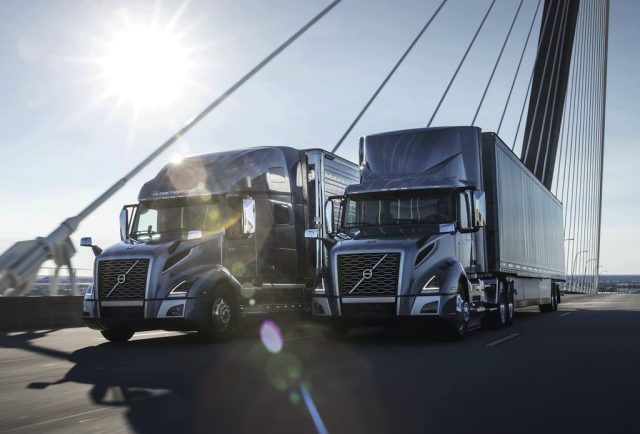 AB Volvo shares have gained more than 50% this year as it and rivals in the truck industry such as Germany’s Daimler and Volkswagen hit a sweet spot thanks to robust demand in major markets. Cevian, which has held shares in Volvo since 2006, this year called for a break-up, suggesting the smaller Volvo Construction Equipment and engine and technology firm Volvo Penta should be separated from the main truck making business. As well as Volvo cars which it acquired in 2010, Geely also owns the company that makes London’s black cabs and sports carmaker Lotus. 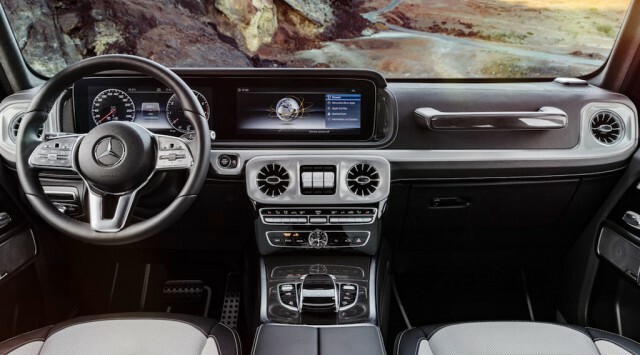 In a sign of its ambitions, the Chinese company last month offered to take a stake of up to 5% in Daimler via a discounted share placement but was rebuffed, according to sources with knowledge of the talks. Scania has now completed its new truck generation following the introduction of its latest low-carbon transport solutions. 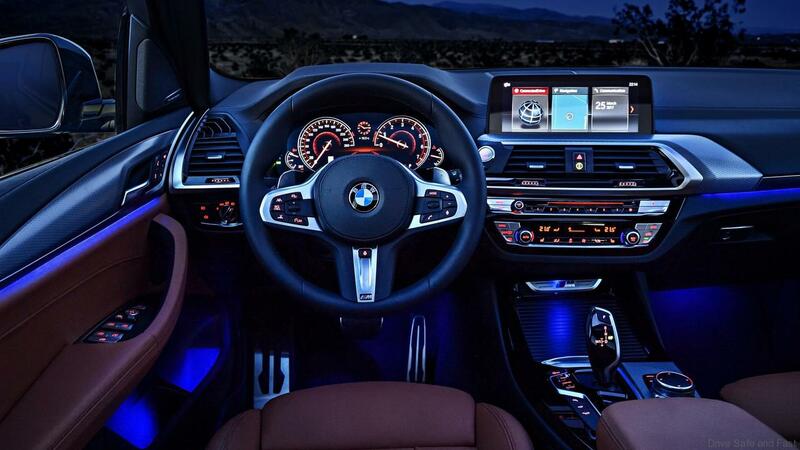 The all new BMW X3 will also play a key strategical role in the BMW lineup. 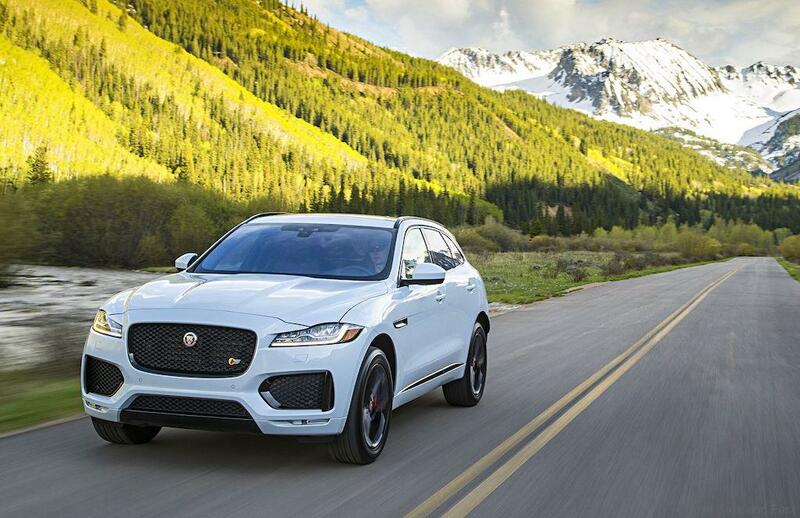 This SUV will become the brand’s first combustion engine model to receive a full-electric version, which will compete with the Mercedes-Benz EQC and Audi’s e-tron SUV. 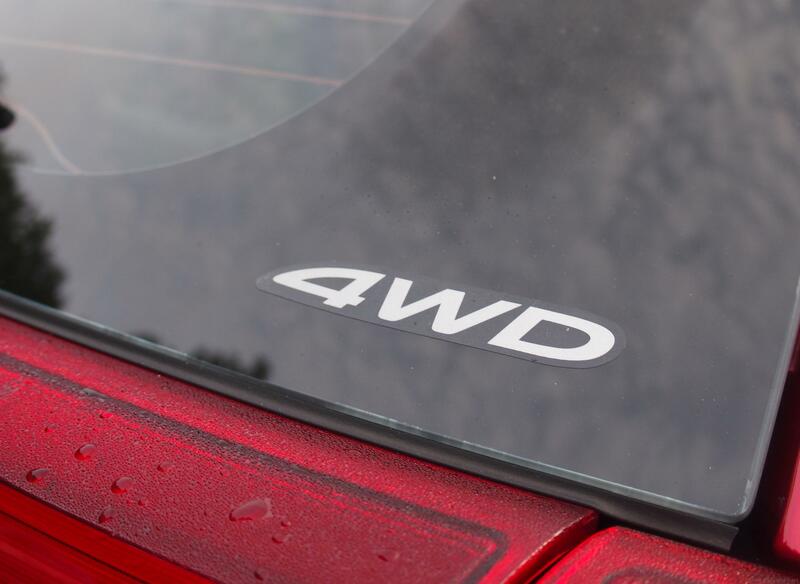 The X3 also gets an M-badged high-performance model for the first time in the M40i. It will use a 355bhp, 3.0-liter engine. New for the cabin will be Microsoft Office 365, where users can opt for a secure server connection for exchanging and editing emails, calendar entries and contact details. BMW says the X3 has a drag coefficient of just under 0.29, a benchmark setting for its segment, which has helped to reduce cabin noise by creating a cocooning effect. The X3 is one of BMW’s highest volume models, selling more than 1.5 million units across two generations since its 2003 launch. Global sales rose 14% to 157,000 last year even though the X3 was approaching the end of its life cycle. 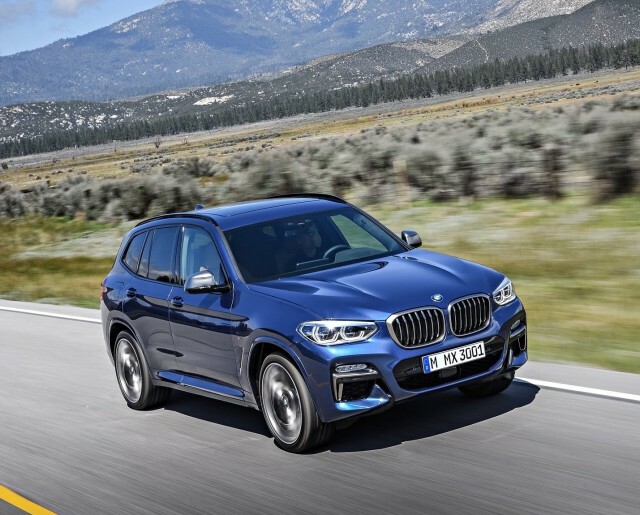 Despite giving the SUV larger 18-inch wheels, up from 17-inches, BMW was able to lower the X3’s center of gravity using ultra high-strength steel on the roof to lighten the vehicle’s top. Its weight was reduced by up to 55kg to give it a better power-to-weight ratio. BMW also managed to improve the body’s torsional stiffness to boost handling while distributing the weight perfectly evenly, with roughly 900kg resting on each axle. 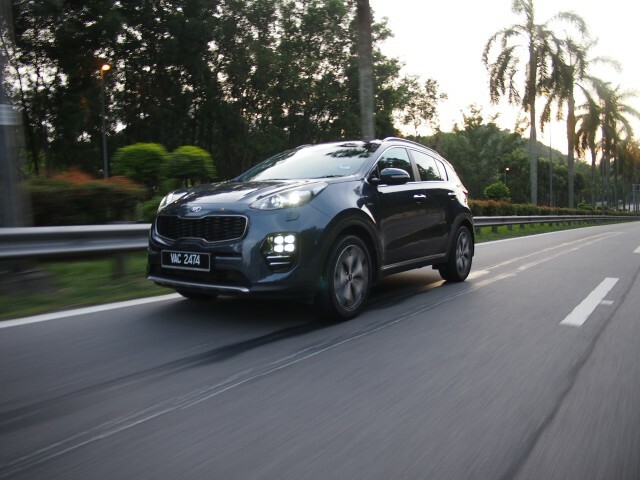 “We wanted to emphasize the fun driving, this vehicle follows you instinctively and handles curves with extreme confidence. 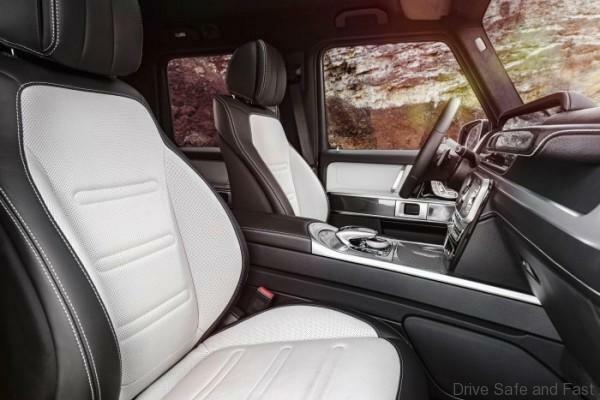 Interior comfort has been improved by a wheelbase that is 50mm longer than its predecessor. The X3 also offers more practicality with a rear seating bench that folds flat to offer an additional 50 liters of cargo space. To further improve comfort in the rear, the angle of the standard 40:20:40 split/folding rear seat backrests can be adjusted individually and through various stages thanks to the optional rear comfort seat. This feature also allows the backrests to be released remotely from the load compartment, which expands the standard load capacity of 550 liters to 1,600 liters. Is is too little to late? Car manufacturers say they are taking steps to clean up their diesels. Daimler’s Mercedes-Benz spent 3 billion euros to develop a new family of 4 and 6-cylinder diesels capable of drastically cutting on-road NO2 emissions. By the end of 2019, roughly 80% of all new diesels sold in Germany will be equipped with selective catalytic reduction (SCR) converters, which is the most expensive exhaust after-treatment system on the market. Acting now, however, may be too little, too late. The ground is already shifting beneath automakers’ feet. During the first 6-months 2017, the penetration rate for diesels in Europe’s car fleet dropped to 45.3% from 49.4% during the same period last year. It was the lowest share and the fastest drop for diesel since 2009. By end of this year the figure is said to be even lower as more European car buyers opt more for petrol, electric and hybrid vehicles. The rate of adoption in Malaysia is also reducing even though we finally have quality diesel being sold in more than 130 BHPetrol fuel stations around the country. Adjusted for that effect, the 2017 numbers for diesels look historically bad, especially in Germany where new manufacturer incentives to purchase new Euro 6 diesels have so far fallen flat. Sensitized to the risk ever since the Stuttgart debate grabbed headlines nationwide, customer demand for diesels fell once more in August, with the share dropping to 37.7% in August as sales slipped 14%. That was their lowest this year and down sharply from 45% in the previous one. 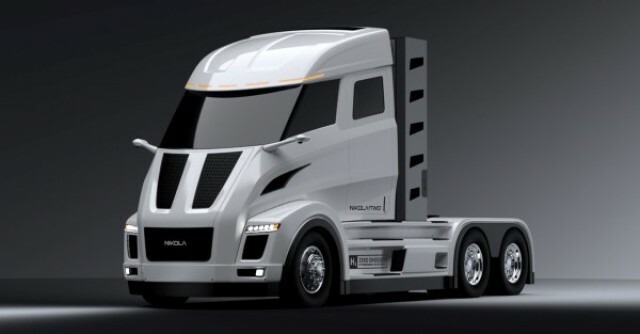 WABCO Holdings Inc. (NYSE: WBC), a leading global supplier of technologies and services that improve the safety, efficiency and connectivity of commercial vehicles, today announced that it has made a $10 million strategic investment in Nikola Motor Company, a leader in the design and manufacturing of hydrogen-electric vehicles, vehicle components, energy storage systems, and electric vehicle drivetrains headquartered in Salt Lake City, Utah (USA). 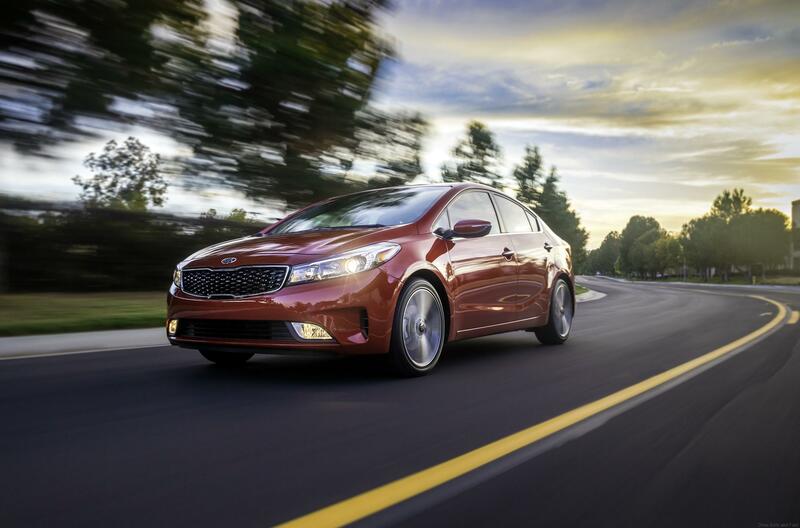 Most of the TOP SAFETY PICK+ awards go to two manufacturers: Hyundai Motor Co. which owns the Hyundai, Kia and Genesis brands, has six models earning the award, and Subaru has four. Mercedes-Benz has two, while Toyota and Ford Motor Co. have one each. Toyota Motor Corp. has the most vehicles, 10 which is on the TOP SAFETY PICK list. Hyundai is the runner-up with nine. All but one of the seven vehicles in Subaru’s 2018 lineup earn one of the awards. The Impreza, Legacy, Outback and WRX qualify for TOP SAFETY PICK+ when equipped with optional front crash prevention and specific headlights. 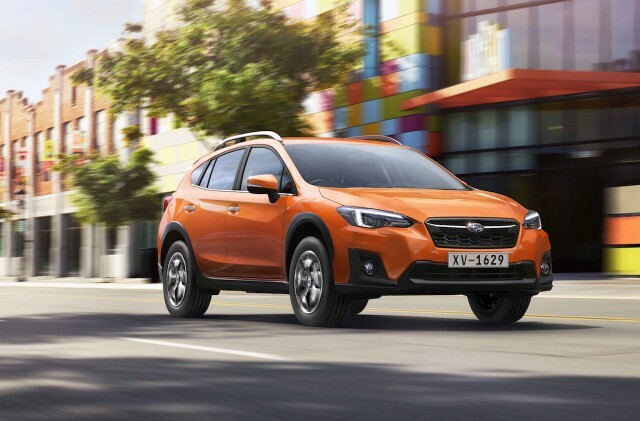 The Crosstrek and the Forester earn TOP SAFETY PICK, also with optional front crash prevention and specific headlights. The Institute releases ratings as it evaluates new models, adjusting the list of winners throughout the year. By fall of 2017, 69 vehicles had earned 2017 TOP SAFETY PICK+ and 51 had earned 2017 TOP SAFETY PICK. The Top Safety Pick+ winners are listed below. 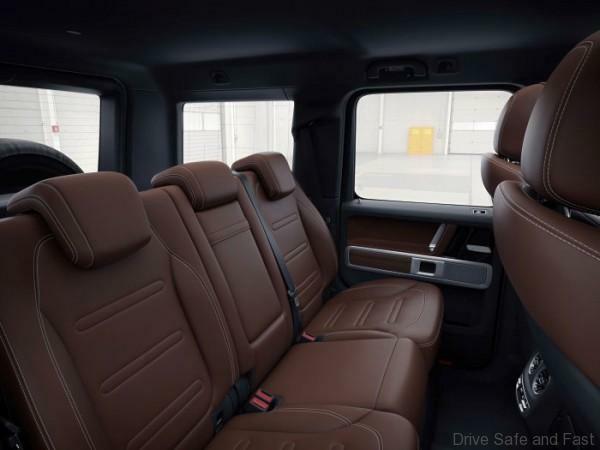 The rear seats can be folded down to 60, 40 or 100 percent. 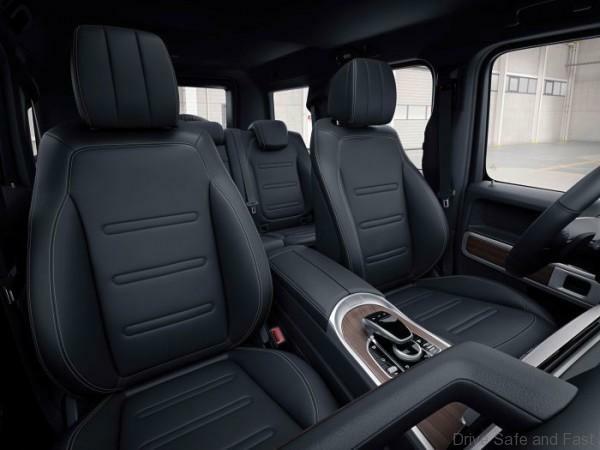 The seats in the G-Class are equipped as standard with numerous convenience functions such as the Memory function for the driver’s seat, seat heating front and rear, and luxury head restraints in the front. Such ride comfort can be enhanced still further if so required with the Active Multicontour Seat package. As well as the special multicontour seats, this encompasses such features as a range of massage functions, climatised seats and fast seat heating. This variant also offers electrically adjustable lumbar supports for the driver and front passenger. The side sections of the seat cushions and backrests of the active multicontour seats include integrated air chambers that fill or empty on a continuous basis according to the driving dynamics, so providing better support for the seating positions of driver and front passenger and, for example, offering more lateral support during cornering. The front seats of the Active Multicontour Seat package are recommended by experts from the German spinal health organisation “Aktion Gesunder Rücken e.V.”. 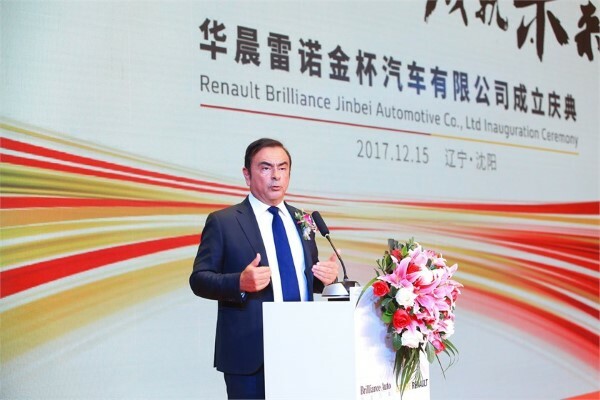 Groupe Renault and Brilliance China Automotive Holdings Limited (Brilliance) have confirmed signing a contract for the formation of a joint venture to manufacture and sell light commercial vehicles (LCV) under the Jinbei, Renault and Huasong brands with the goal of achieving 150,000 sales annually by 2022 and an acceleration of electrifying powertrains.